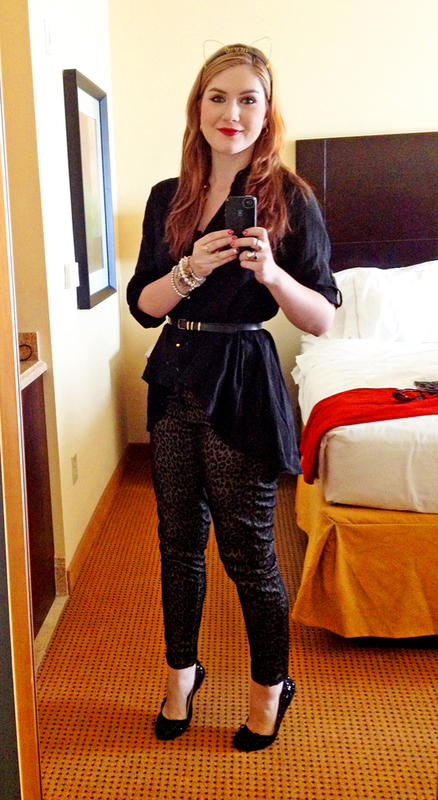 The Joy of Fashion: Day 6: Cirque du Soleil & Downtown Disney! 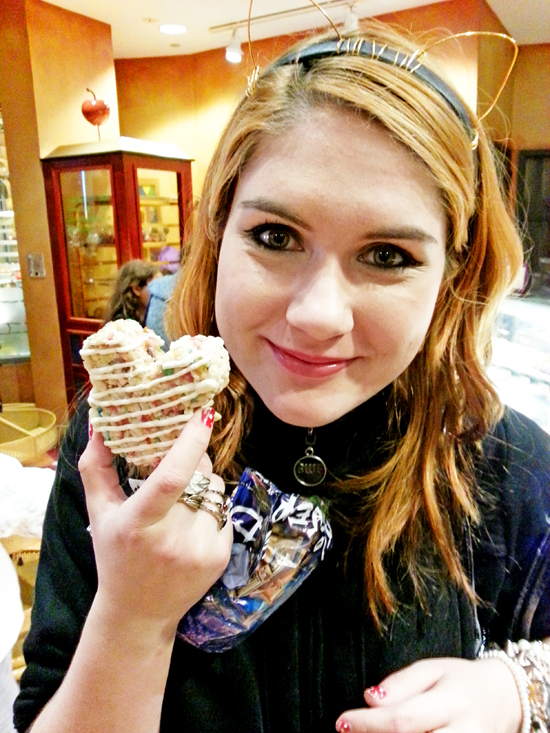 I bought soooooooo many things today guys, it was just ridiculous (but oh so fun!). 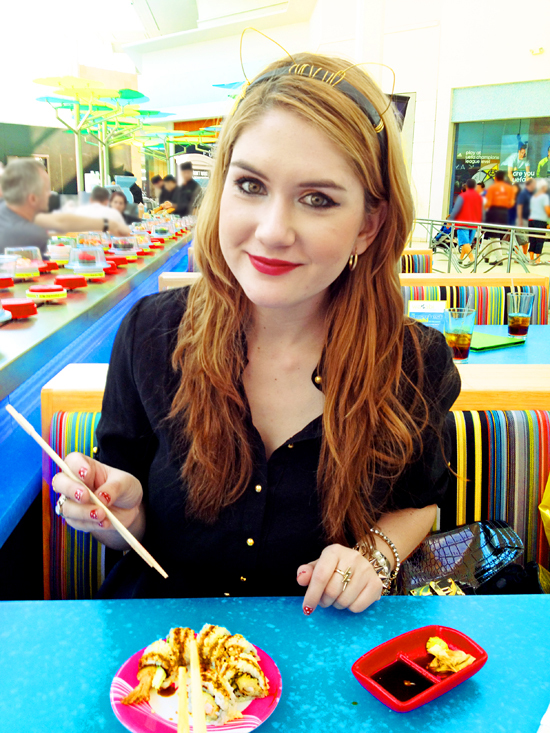 We eventually stopped our crazy shopping to get a bite to eat at a rotating sushi restaurant.. yum! 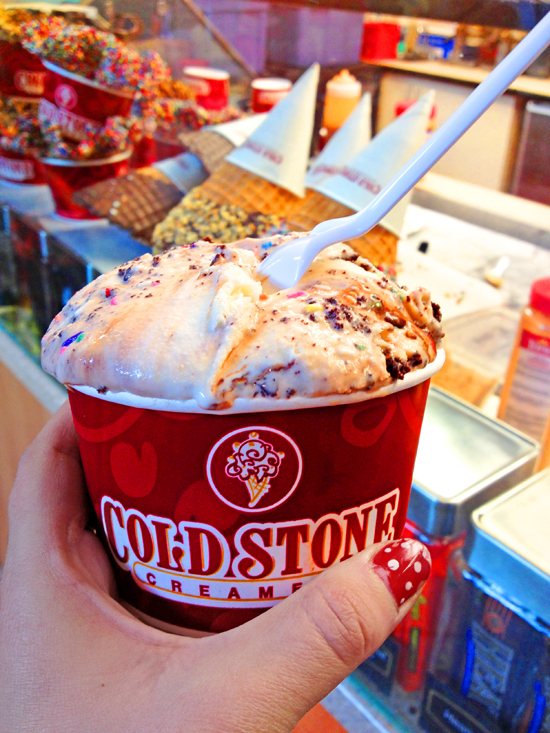 For dessert, we had one of the things I miss most from the U.S.: Coldstone!! My favorite is the Birthday Cake remix: Cake batter ice cream, with big chunks of brownie, and lots of sprinkles. OMG, it was SO good! 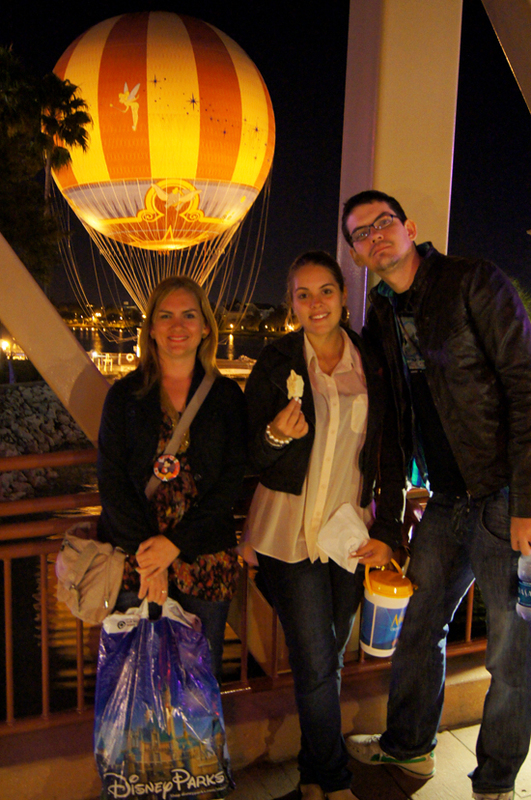 At night, we went to the Downtown Disney area to see La Nouba by Cirque du Soleil. It was so much fun to see all the dances, stunts, and funny characters. 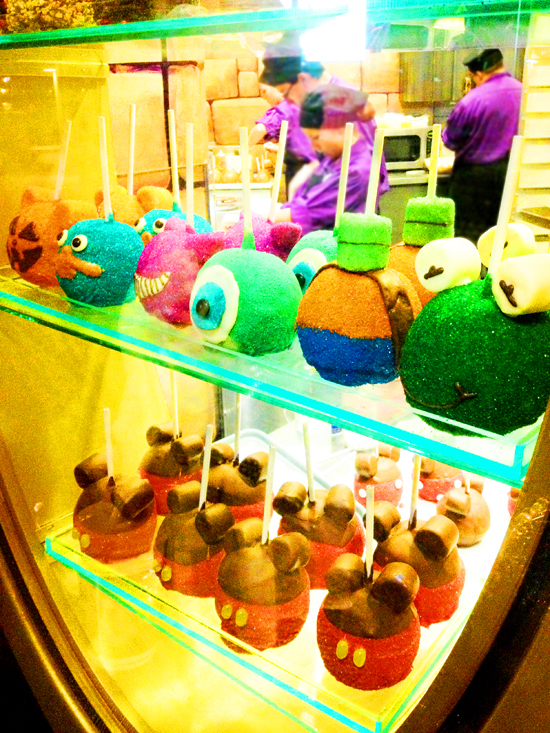 The Downtown Disney area had some really cool things to see as well. 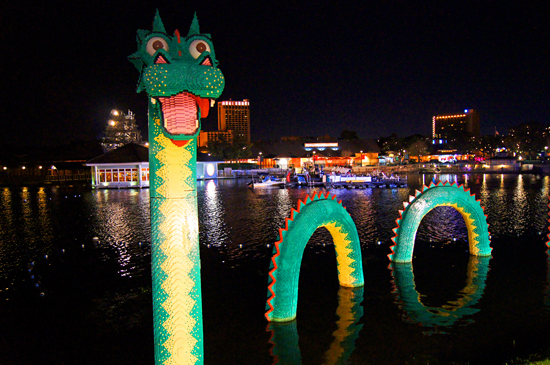 I particularly liked these huge decorations made completely out of Lego. 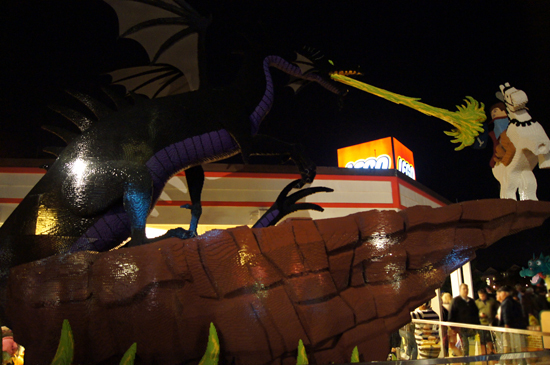 That's right my friends, the below dragons are made completely out of Legos! 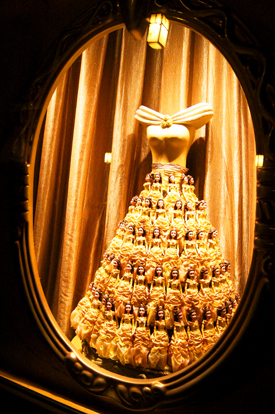 I also got a kick out of these Disney Princesses' dresses made out of Barbie dolls. I thought it was such a cute and unique idea! 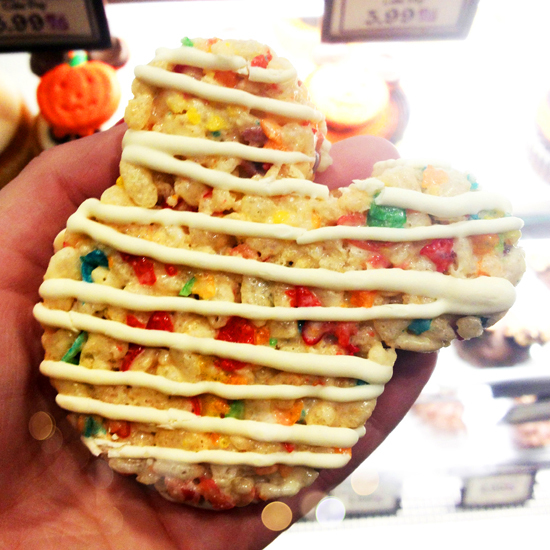 You know what was the best part of Downtown Disney? The adooooorable food and treats! 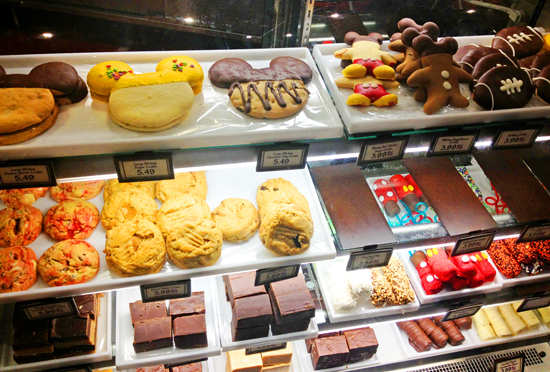 I mean, just look at all these Mickey Mouse inspired sweets!! There you have it everyone, the last day of our Orlando trip! This trip was so special to me, I had sooo much fun. It was a pleasure to share all of these photos with all of you, thanks for stopping by! Those treats and ice cream looks so delicious! 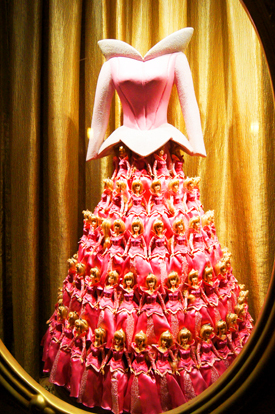 The barbie doll dress is so creative- I wonder how they got to make all the barbies stand upright like that LOL. Marie, Thank you for share your trip! I want so much to go to Disney now! And you are great, i just loved the headband! Awwww, amazing photos, hope you had a nice time! I really like your blog by the way, followed you on bloglovin, maybe follow me back? 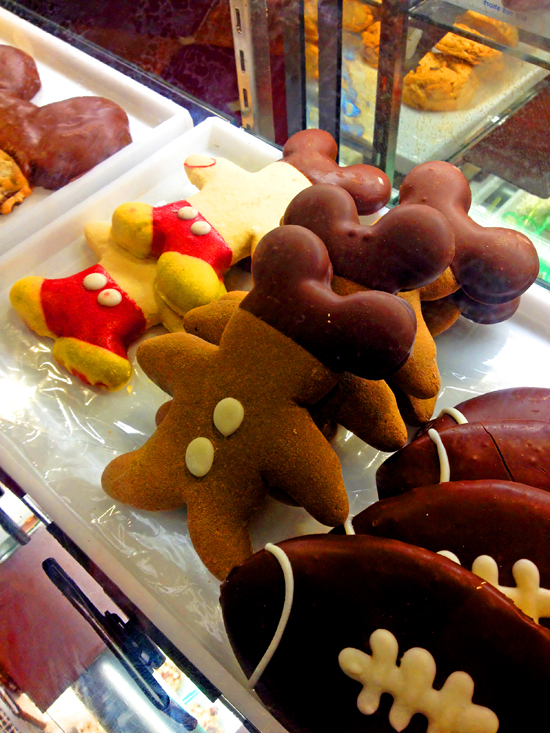 I couldn't handle all the cuteness and yumminess of those treats! I'm such a sucker for treats that have some sort of novelty to them. I didn't end up getting any of them though! But I did try some of the free samples that some of the stores offer. So good! 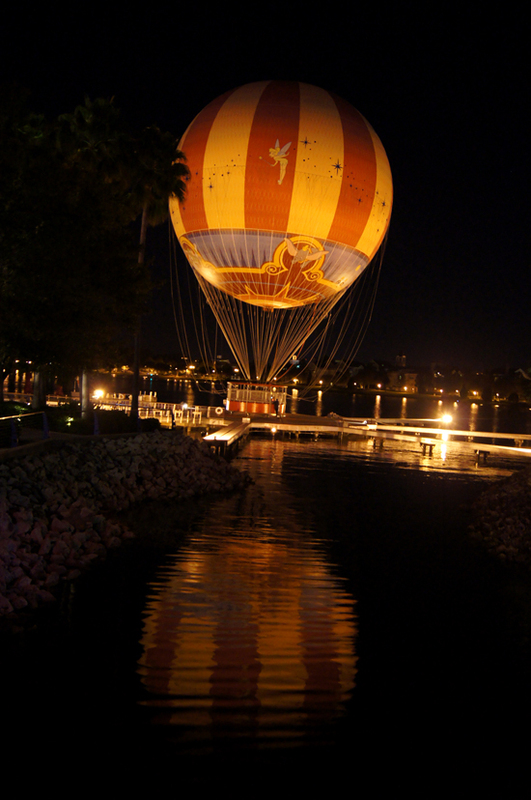 Downtown Disney has such a fun atmosphere to it. Thank you Hallie, you are so sweet! Thank you JB!! Oh, I'm sooo glad to hear you got to see Cirque du Soleil as well!! 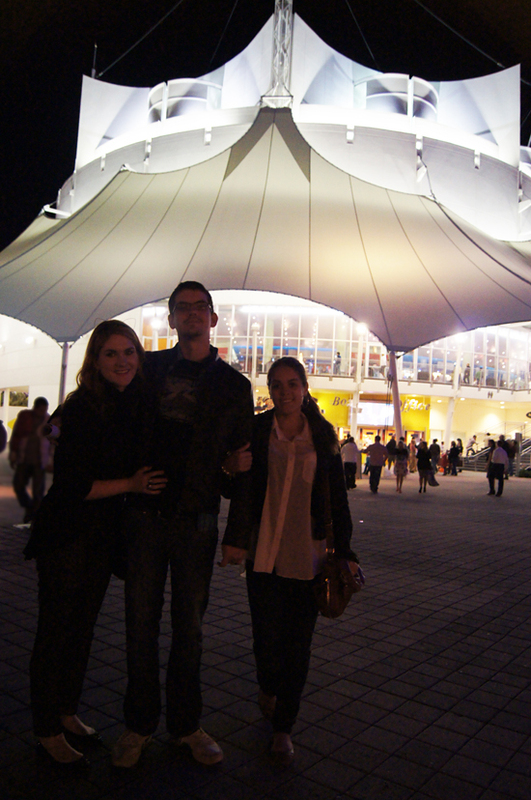 This was the third time I saw a Cirque du Soleil show and I just love them. Hope you have a great day! It sure does Ali!! I thought it was such a cool idea! 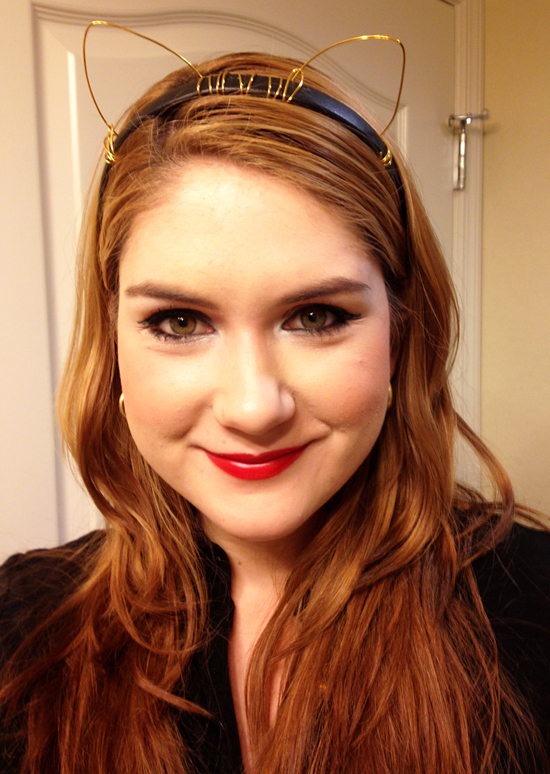 Thank you so much for saying you like my blog NoraAradi!! You are so so sweet! Hehehe, I want to go back to Disney myself as well!! Thanks for all your support Cynthia! Thank you!! 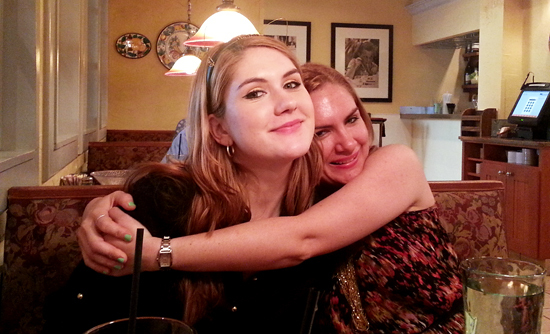 I DID have a fantastic time, in fact I already want to go back to Disney... haha. Hope you are doing well! I sure did make it Teddi!! In fact, I feel like wearing it now that you reminded me... hehe. Thanks for aaaaaaall of your nice comments Teddi!